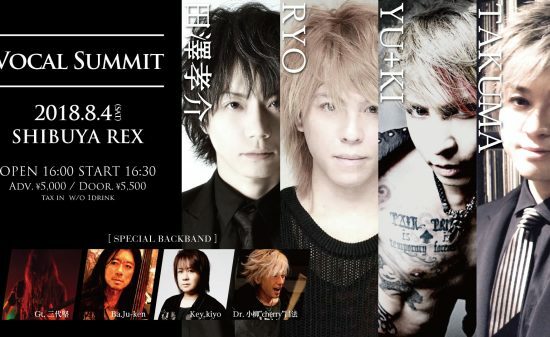 A legendary night of battle royale of the bands! 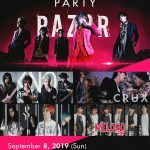 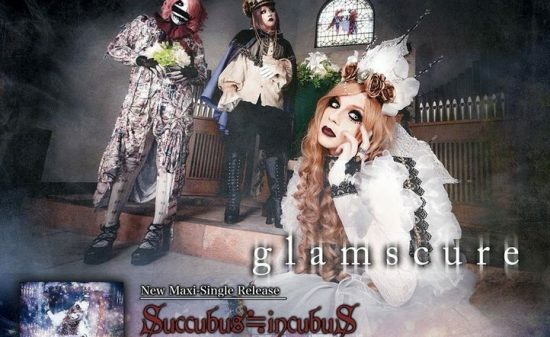 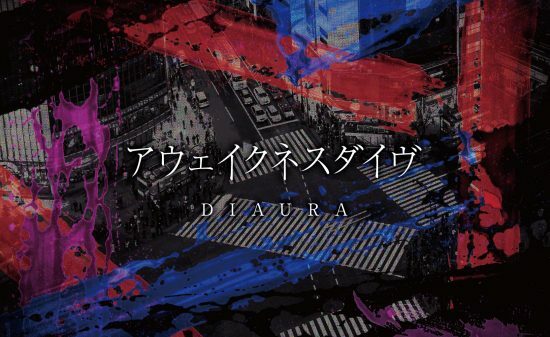 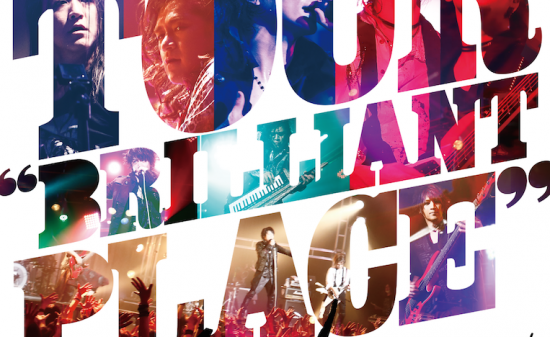 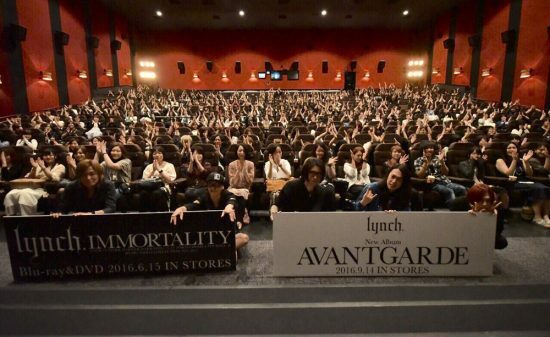 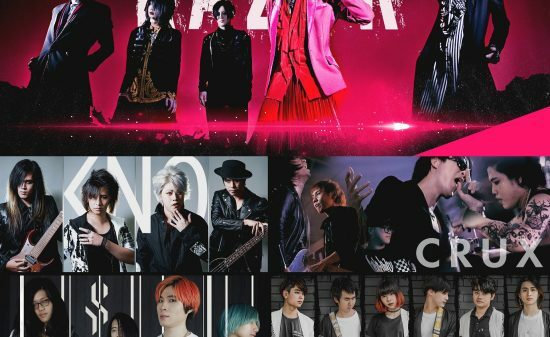 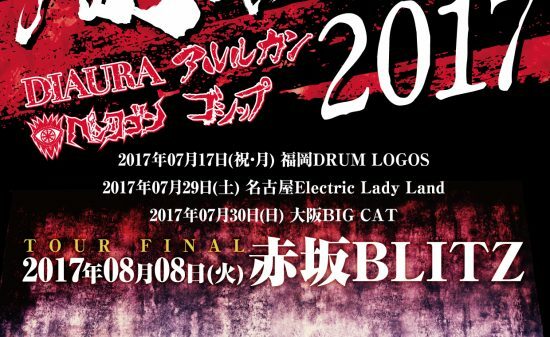 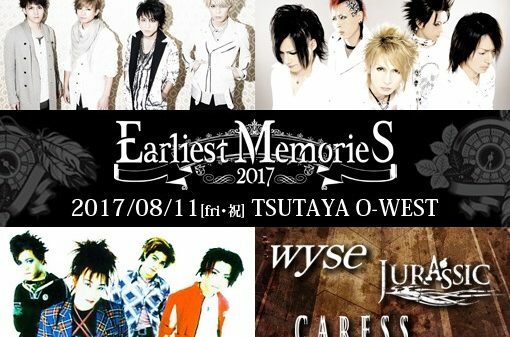 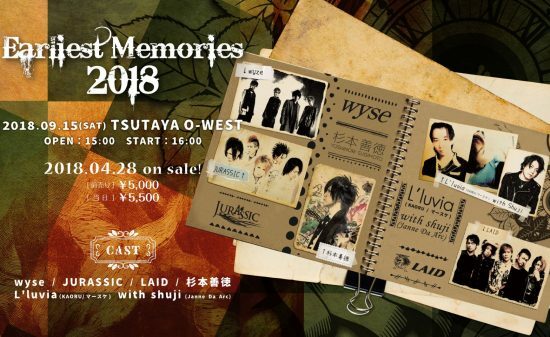 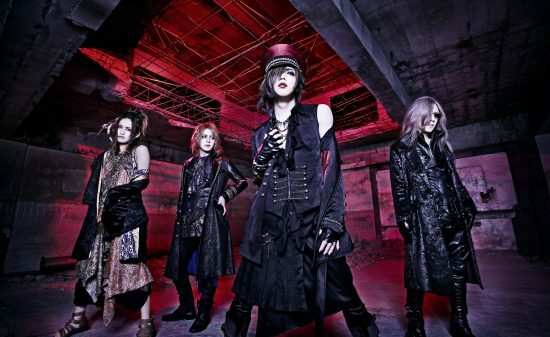 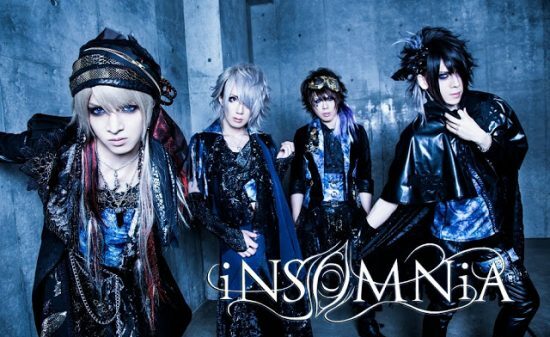 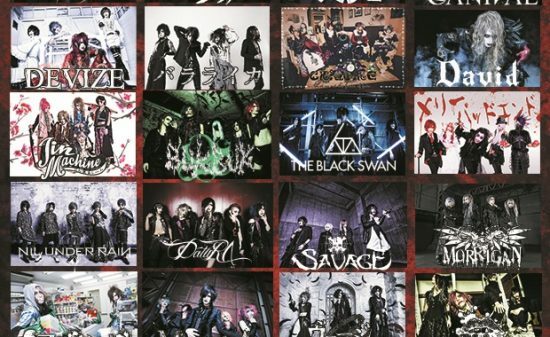 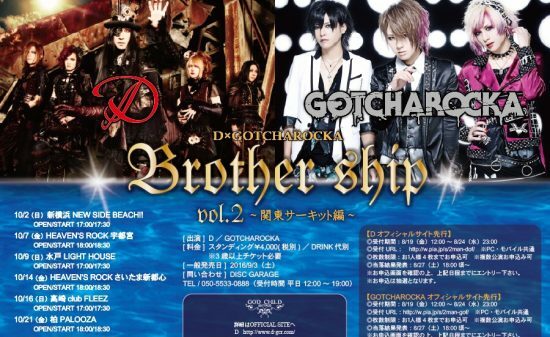 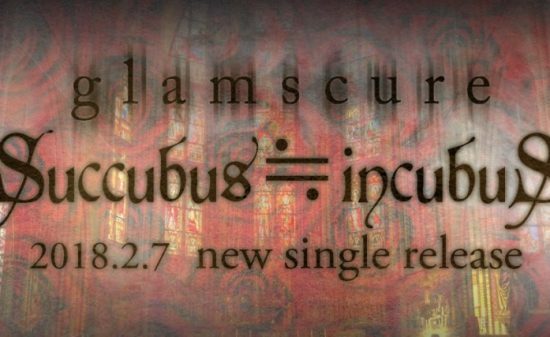 starring lynch., NOCTURNAL BLOODLUST,A9, and Psycho le Cému. 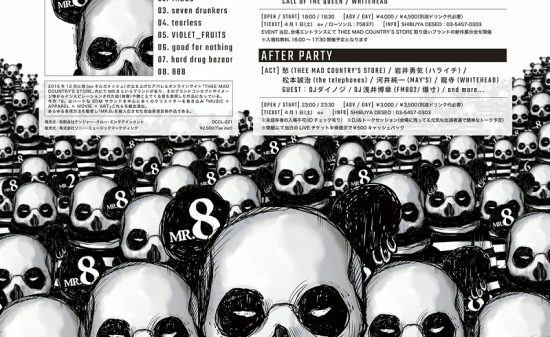 Additional charge for drink at door. 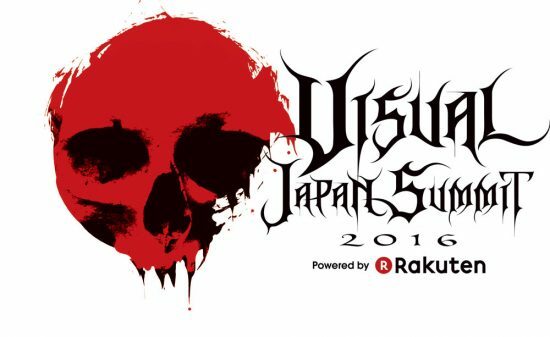 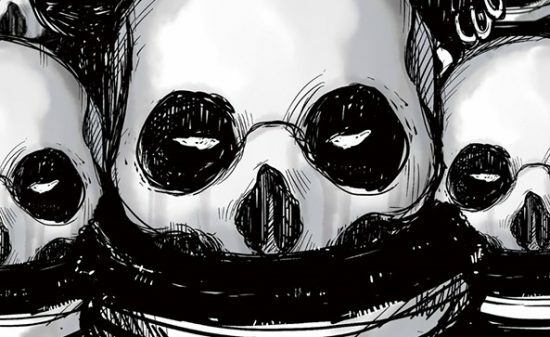 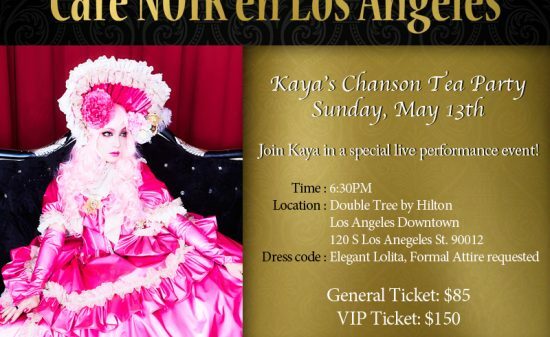 Tickets needed for attendees 3 years and older. 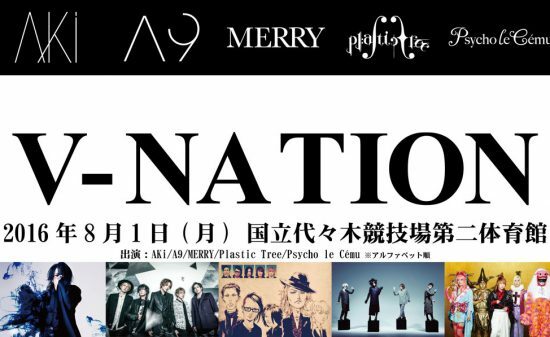 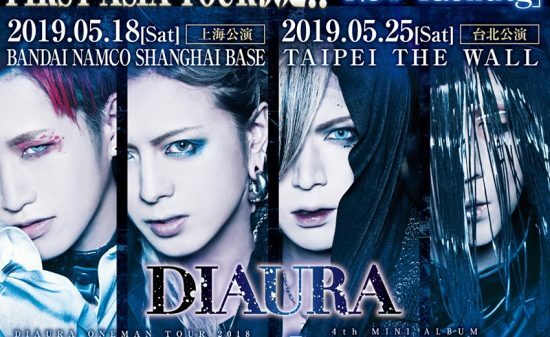 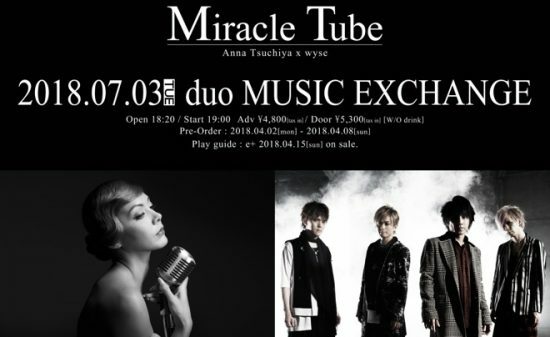 June 15th (Fri) 8:00p.m.~25th (Mon) 11:59 p.m.
Tickets will be available from September 3rd (Sat) 10:00 a.m. from the following play guides. 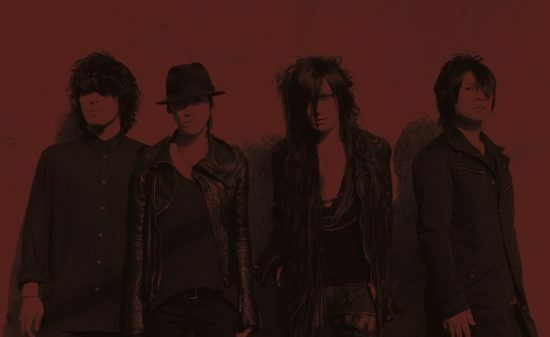 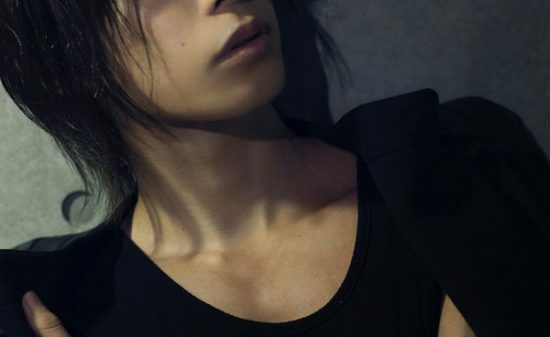 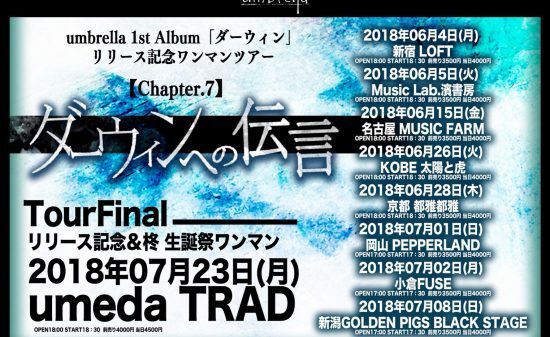 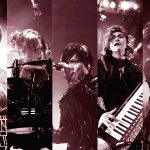 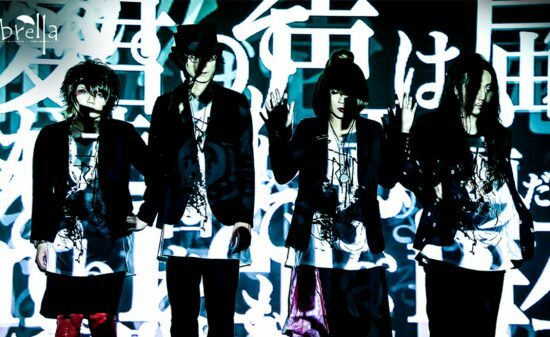 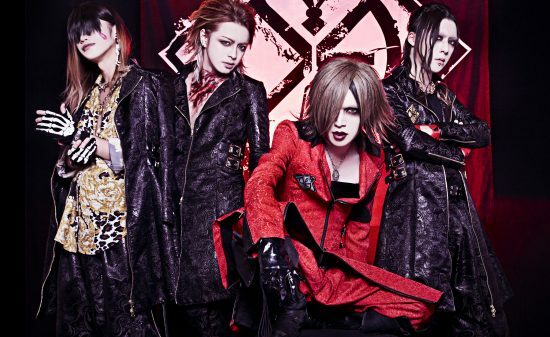 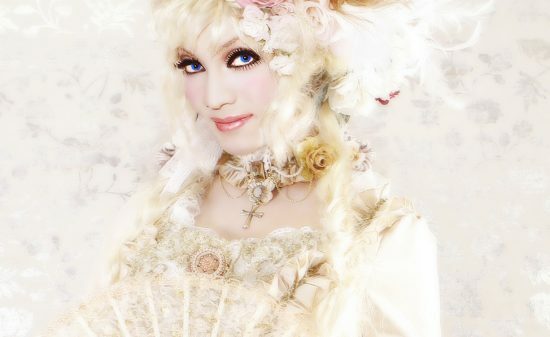 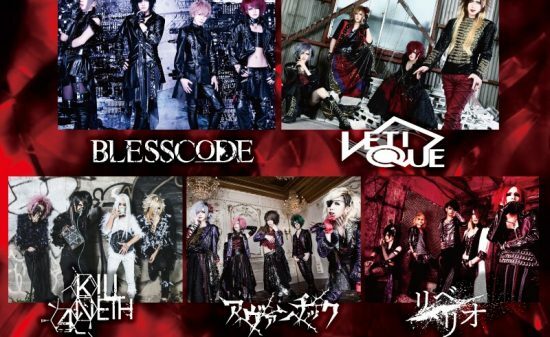 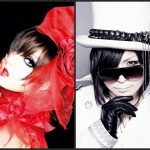 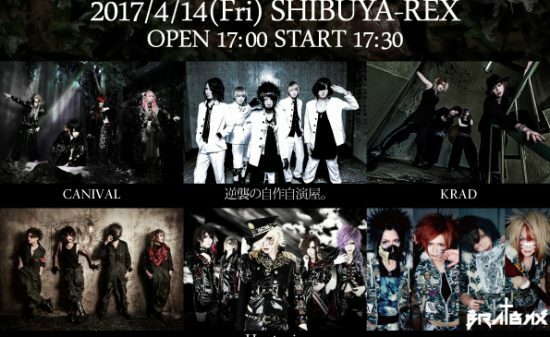 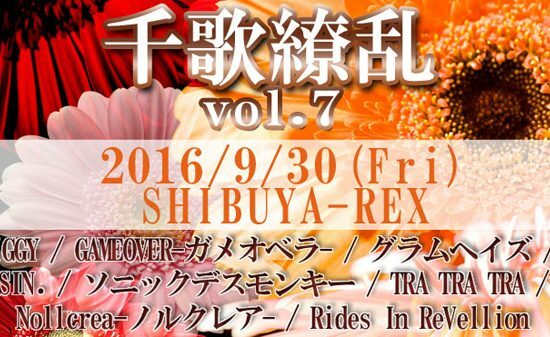 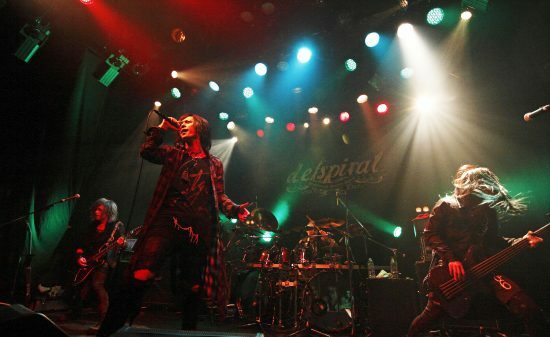 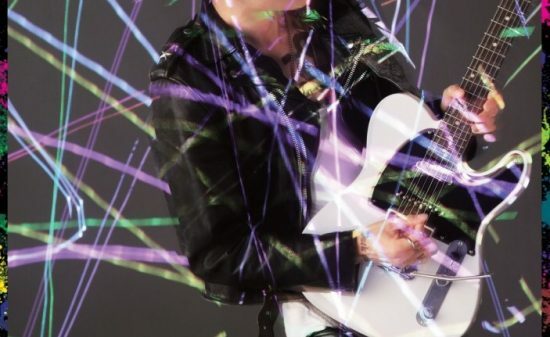 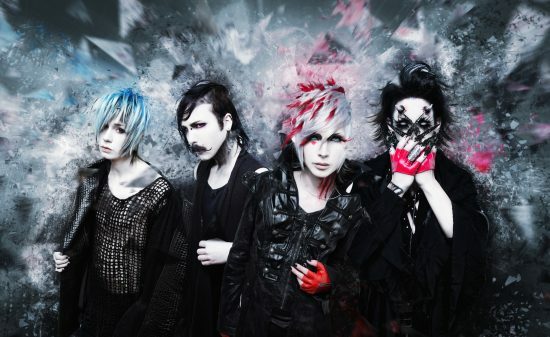 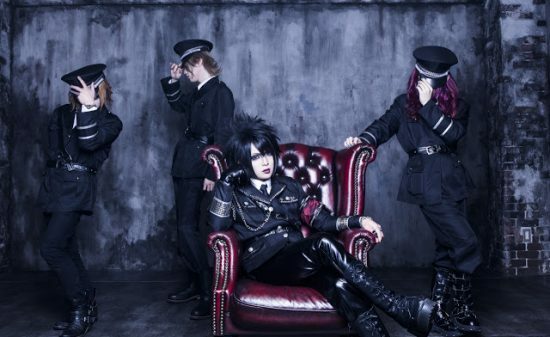 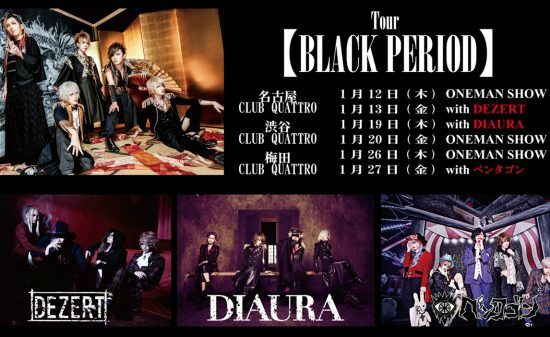 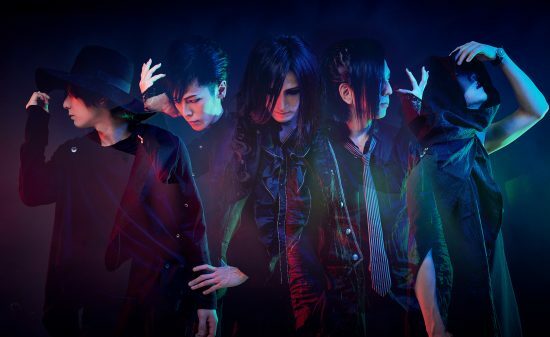 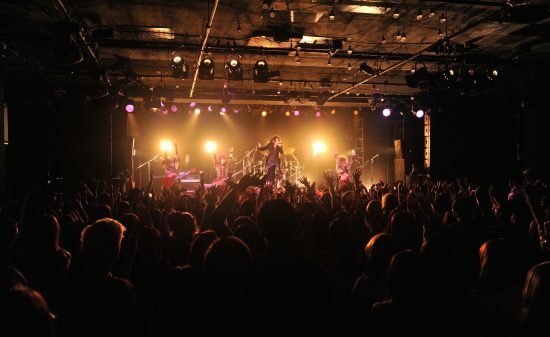 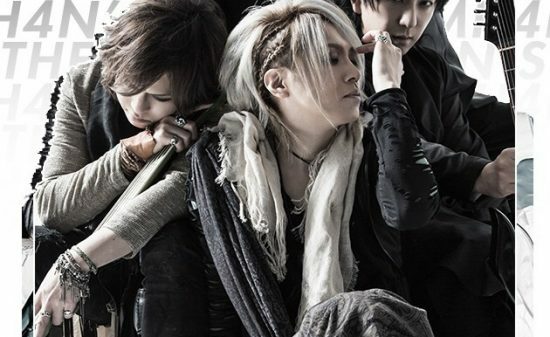 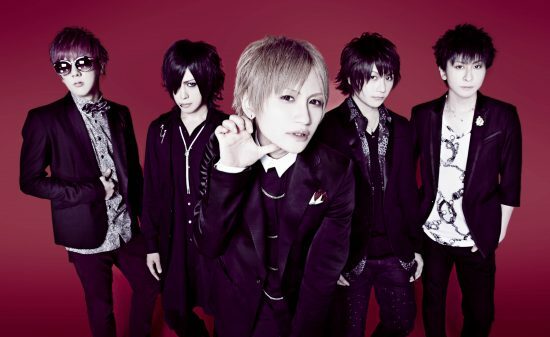 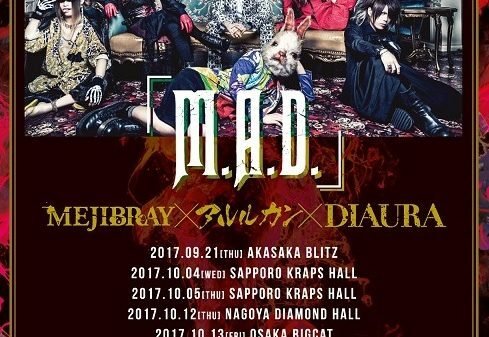 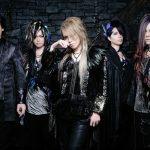 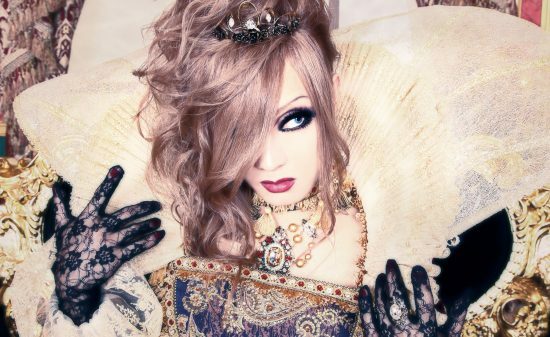 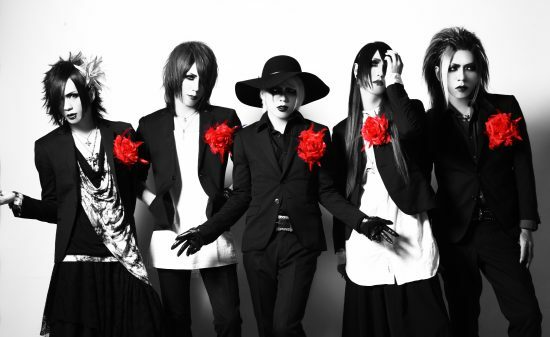 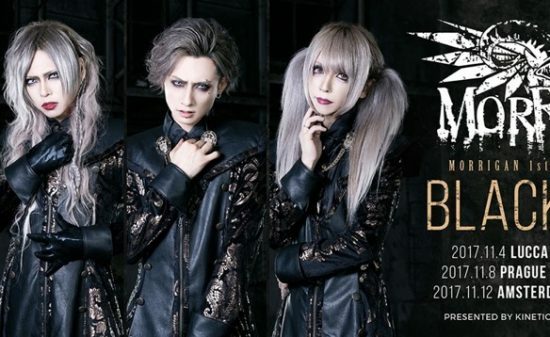 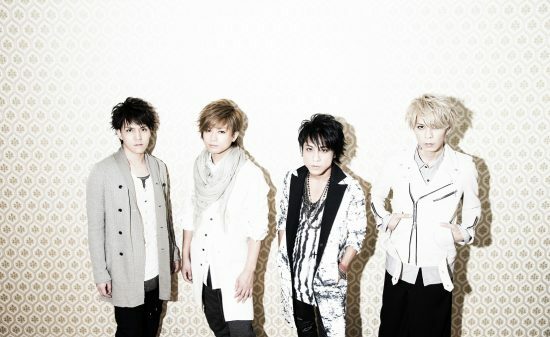 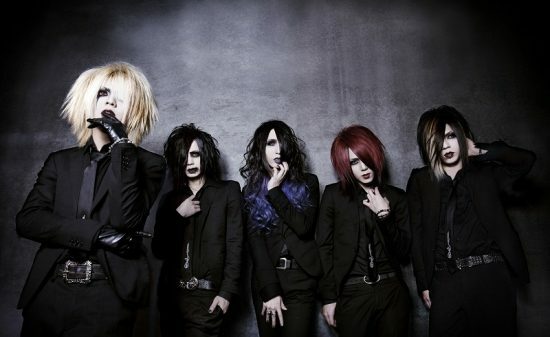 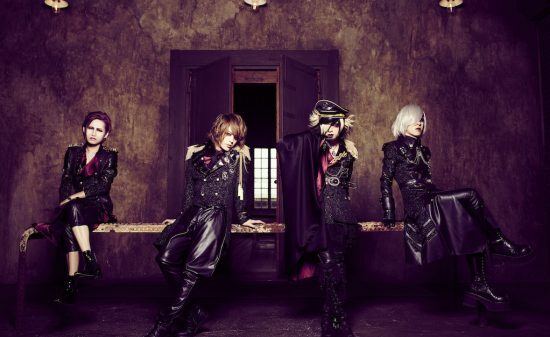 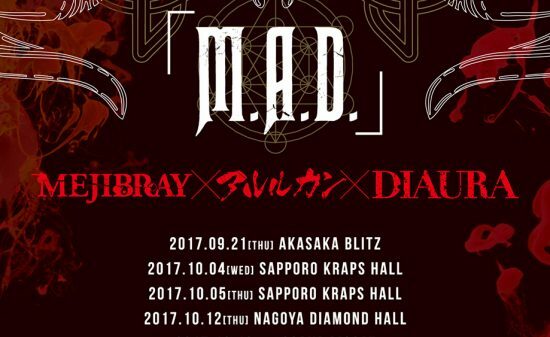 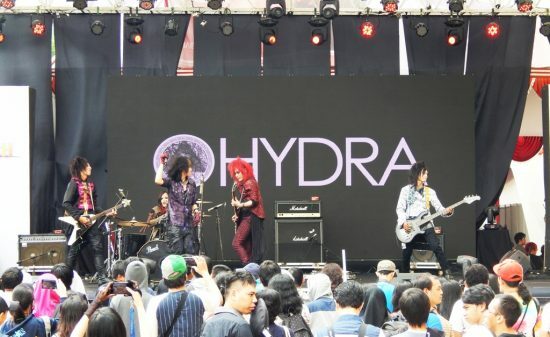 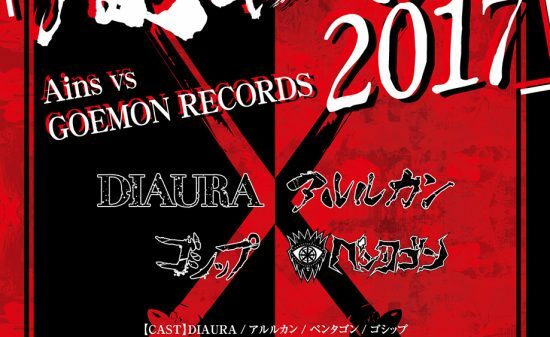 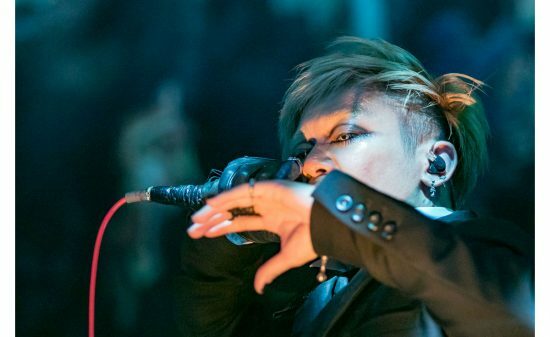 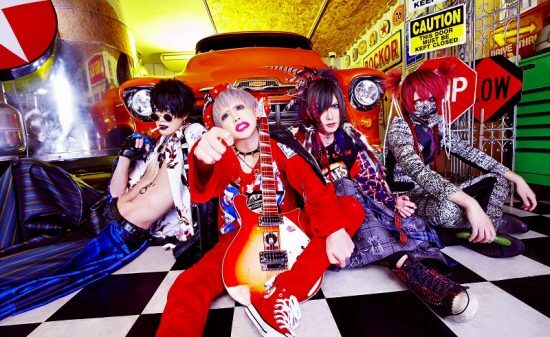 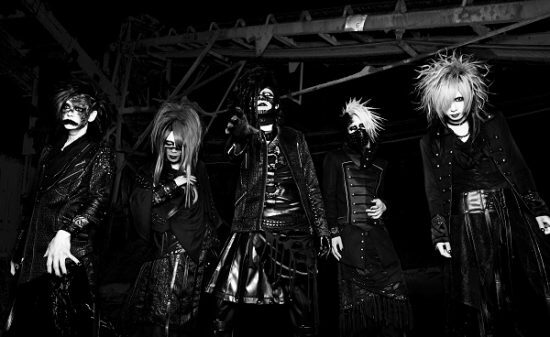 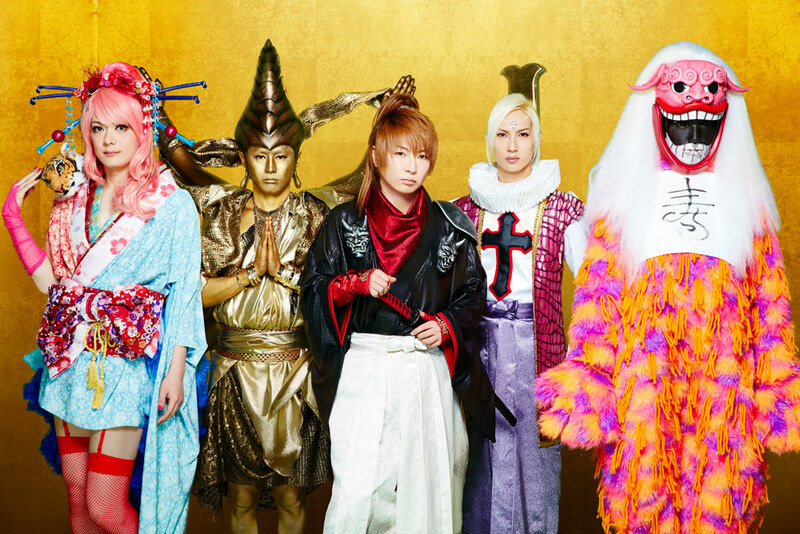 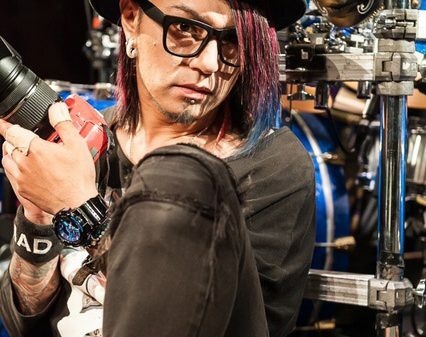 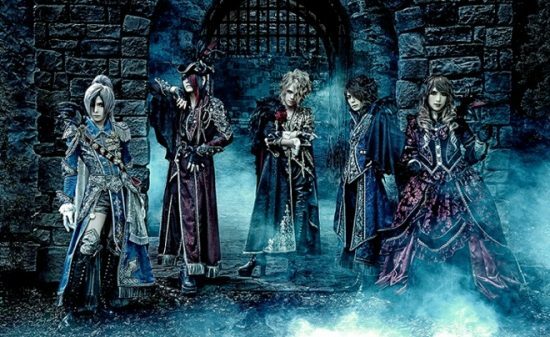 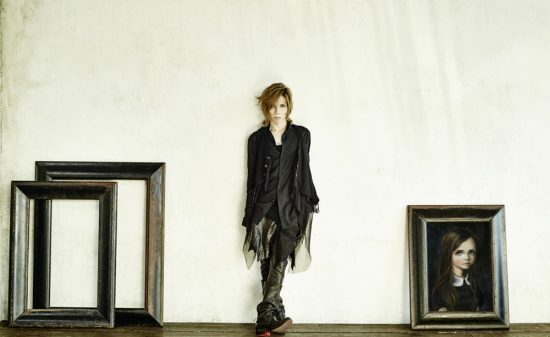 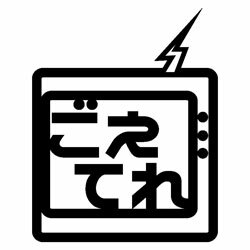 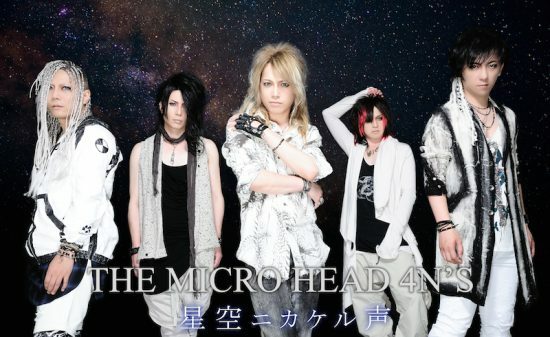 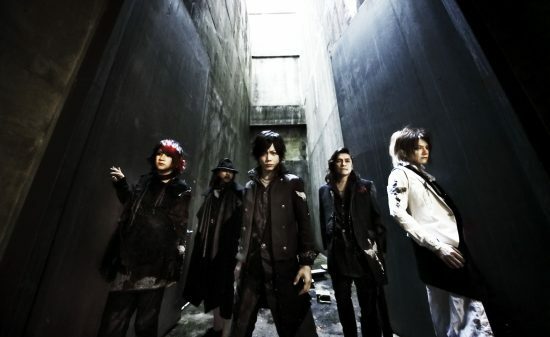 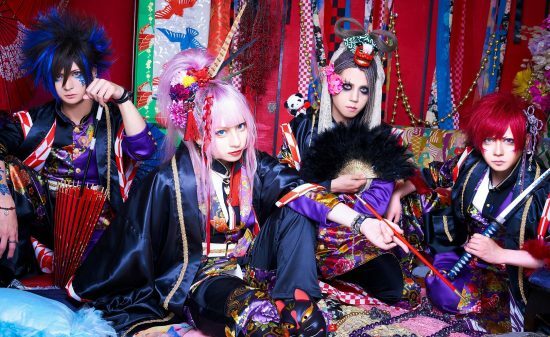 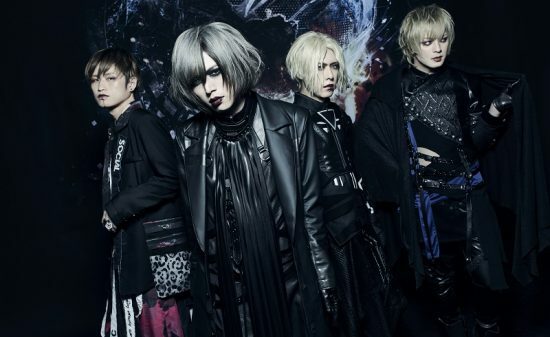 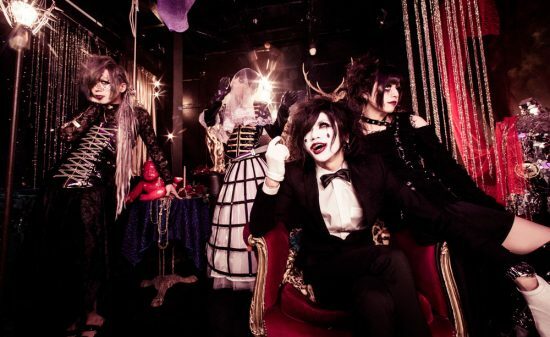 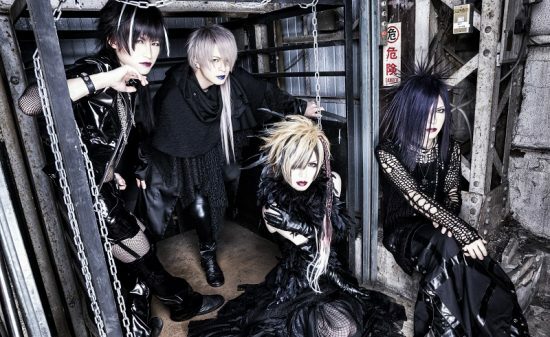 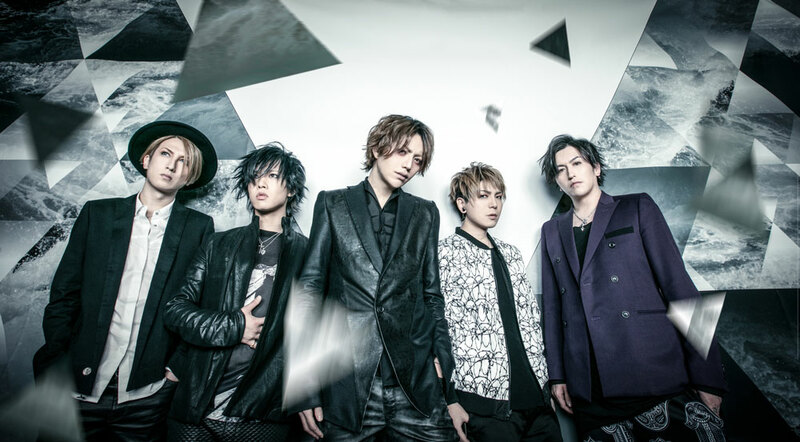 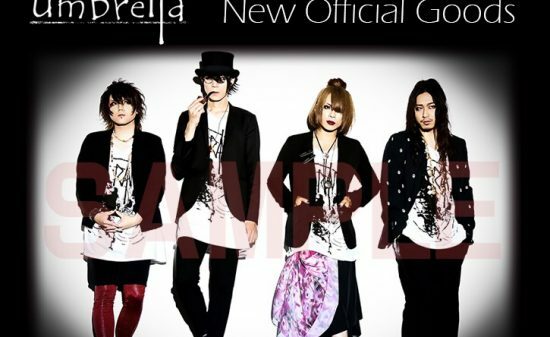 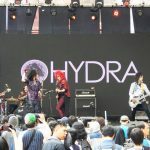 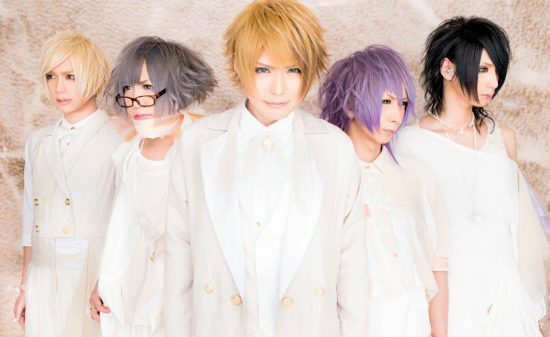 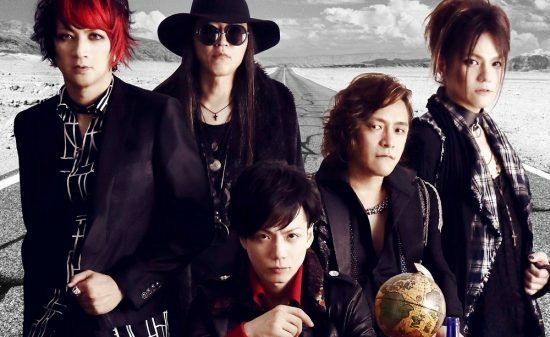 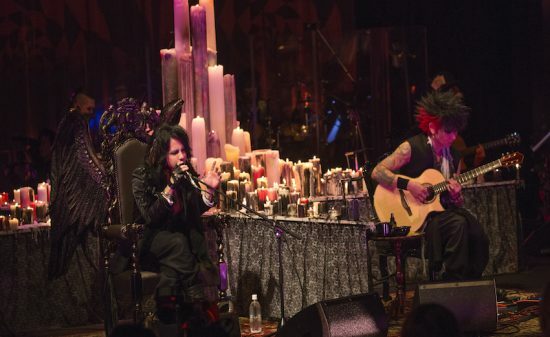 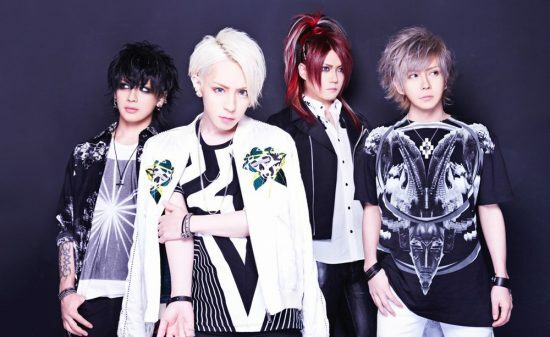 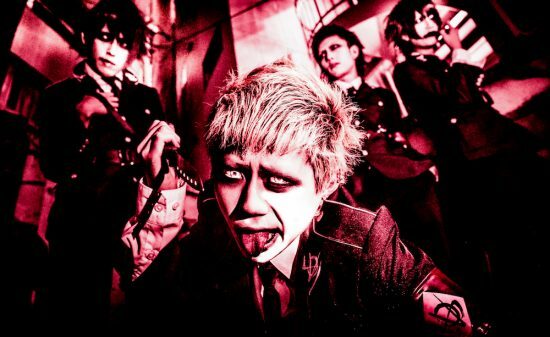 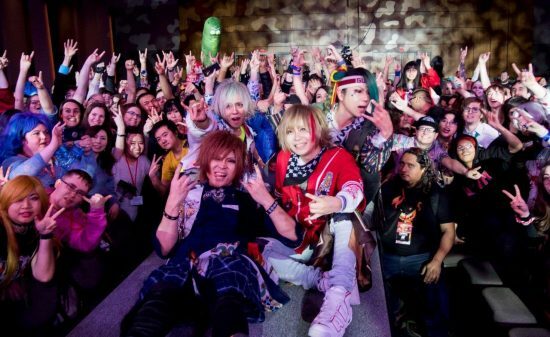 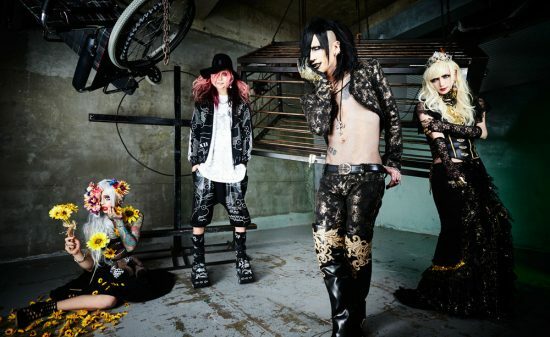 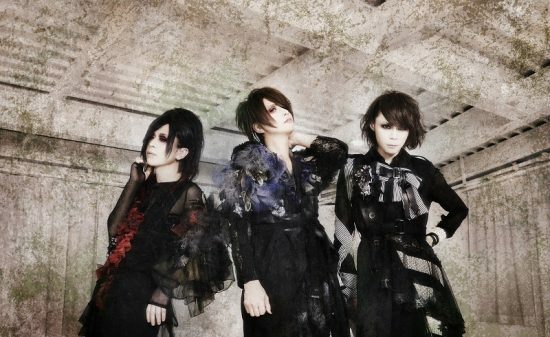 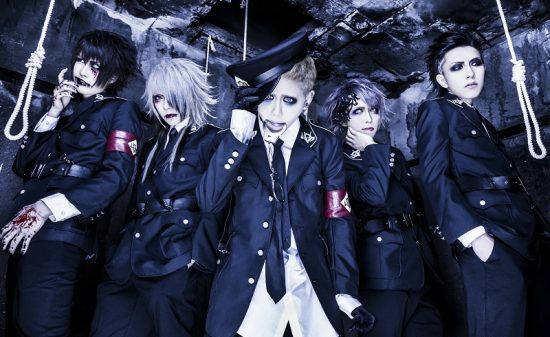 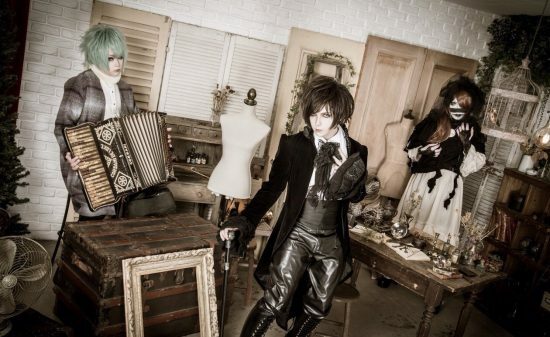 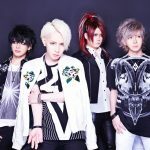 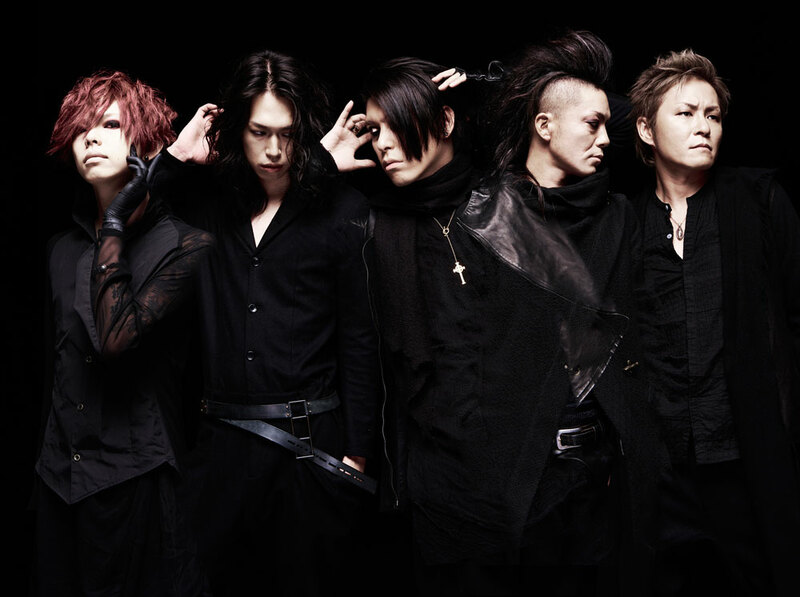 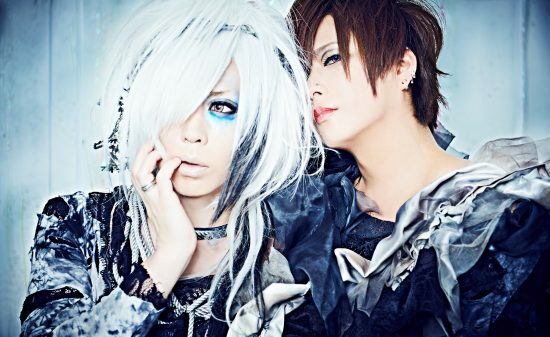 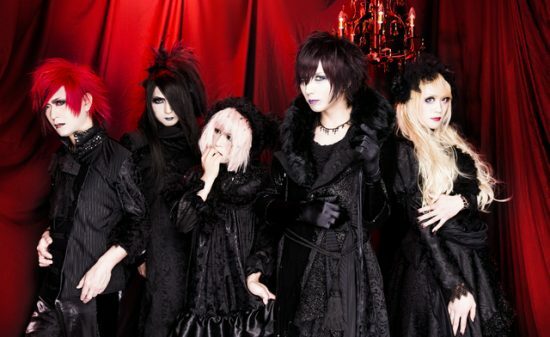 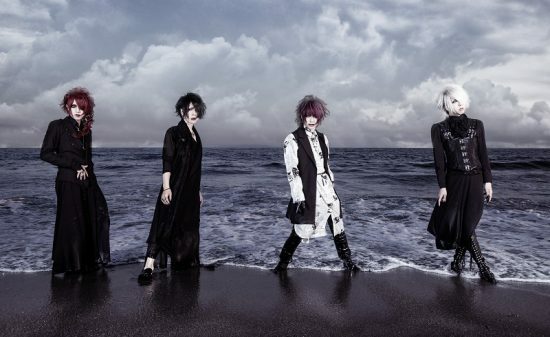 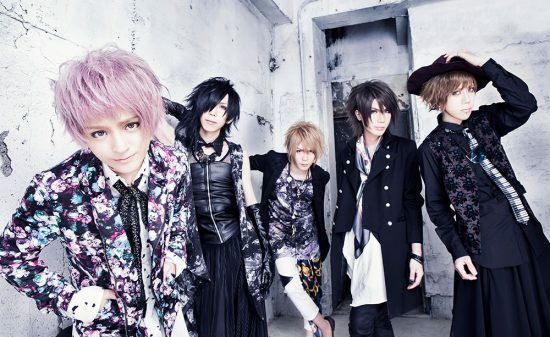 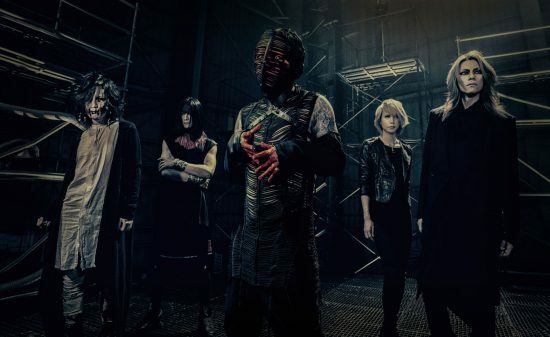 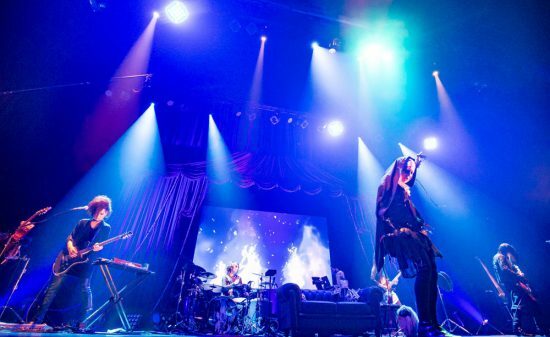 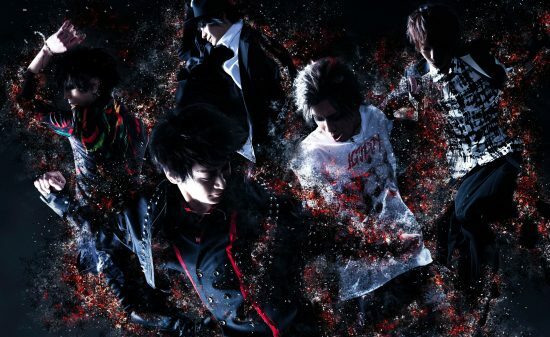 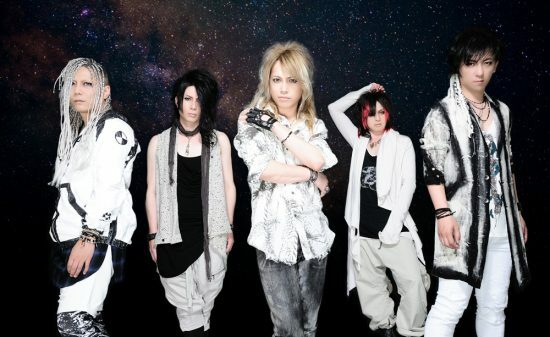 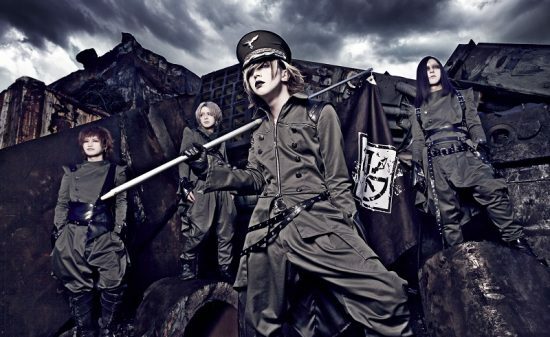 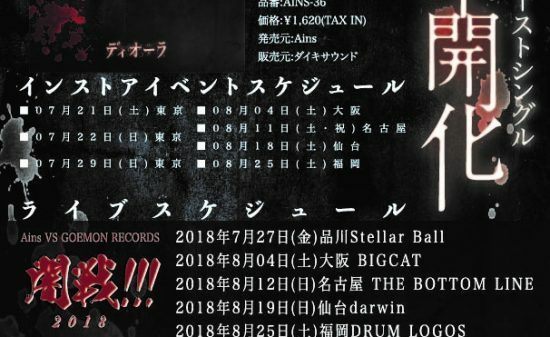 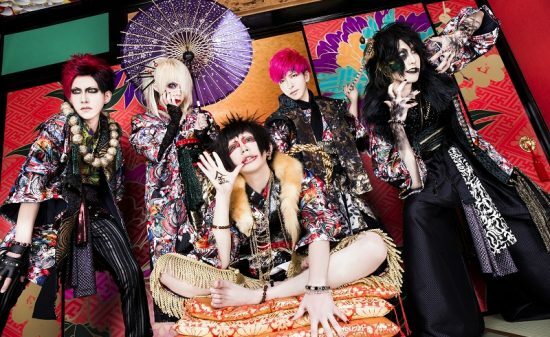 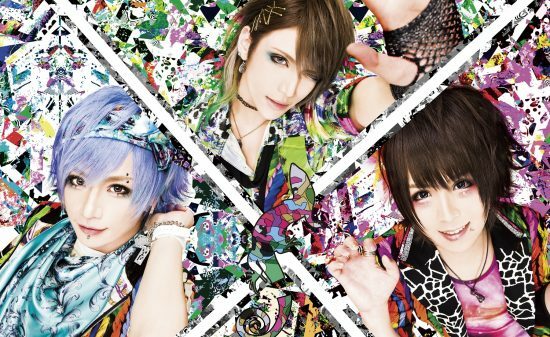 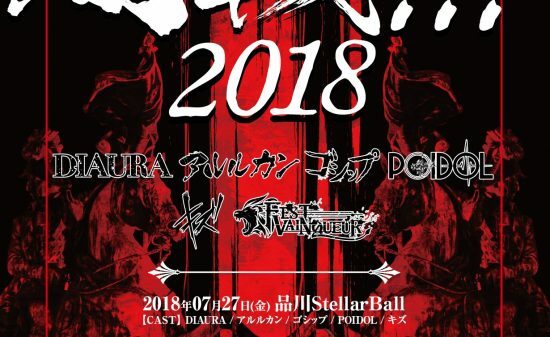 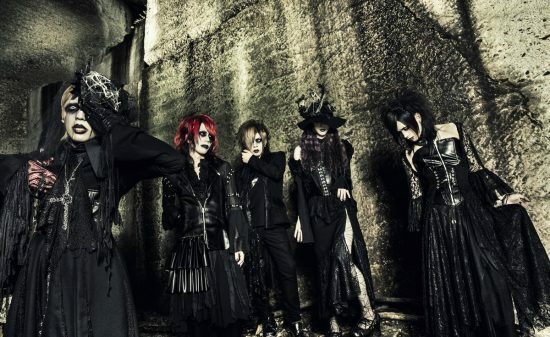 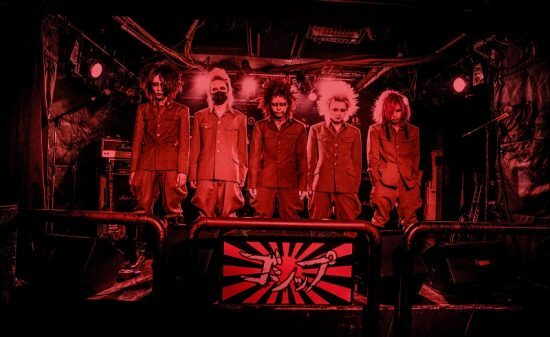 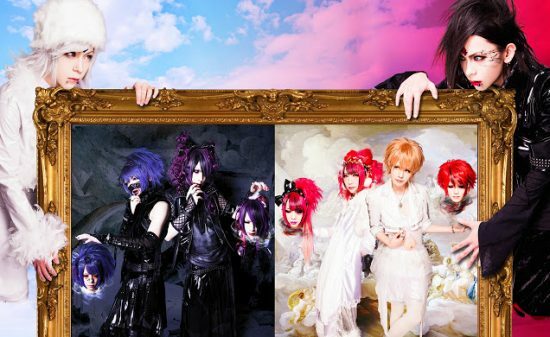 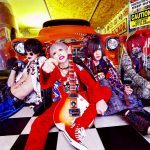 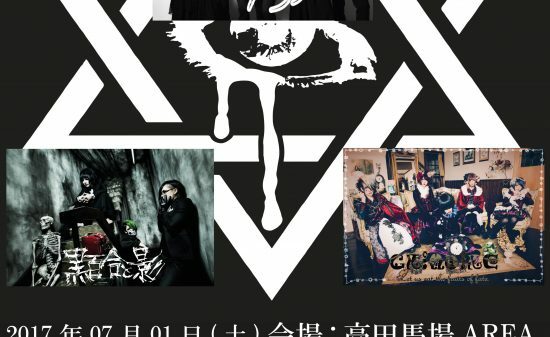 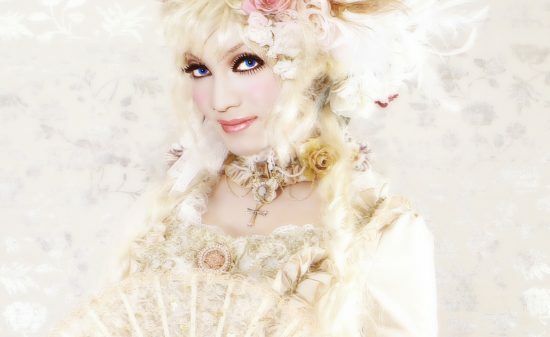 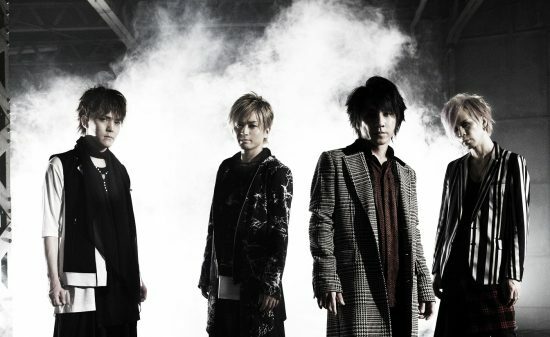 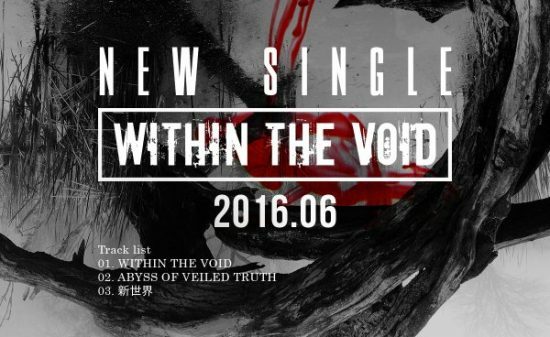 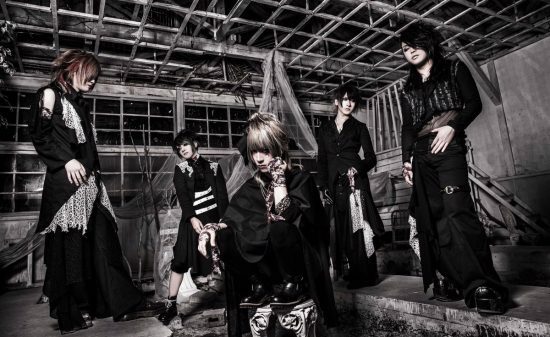 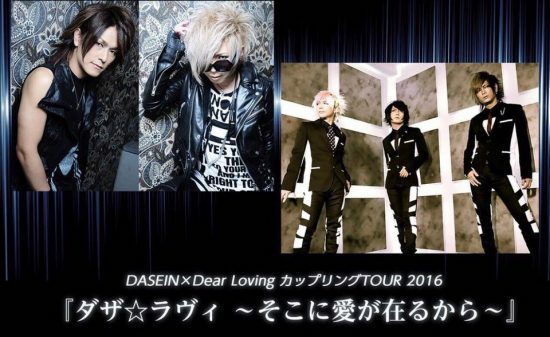 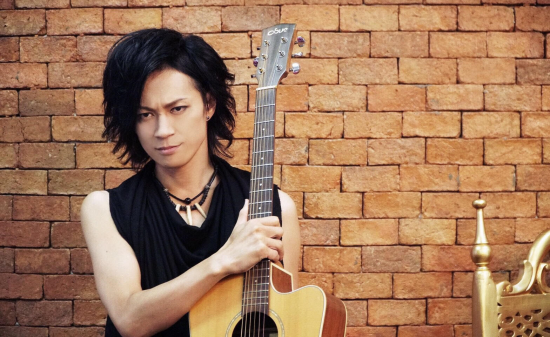 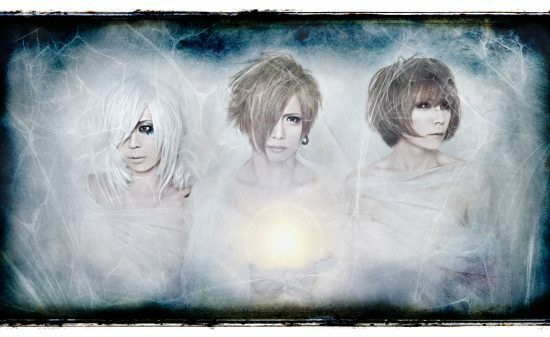 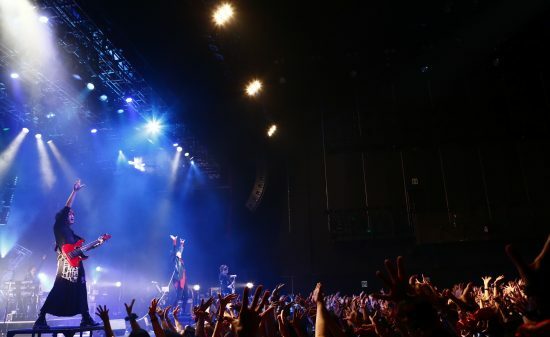 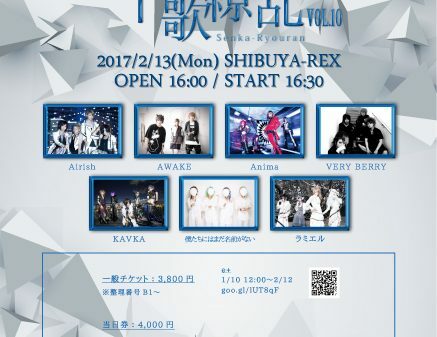 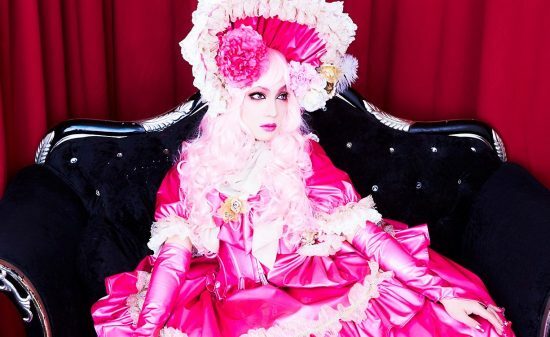 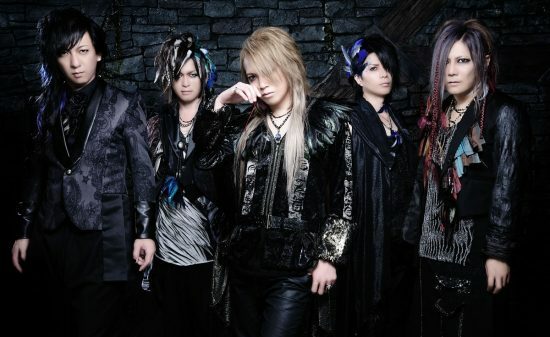 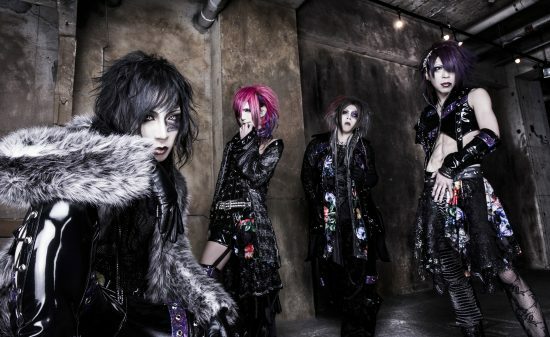 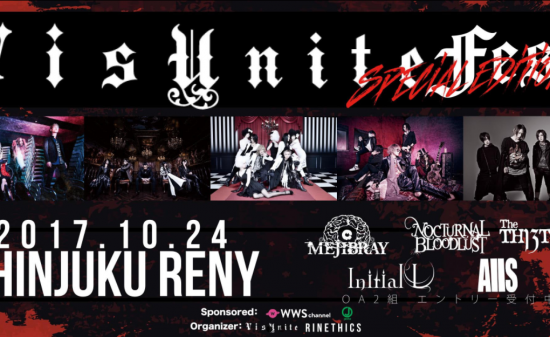 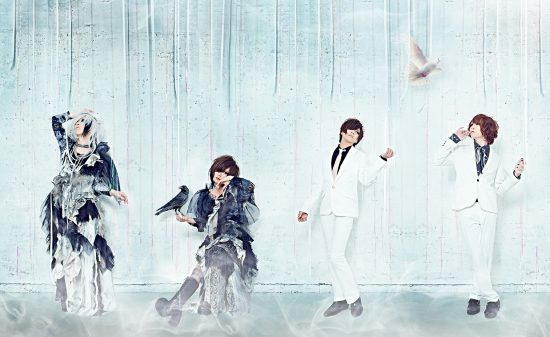 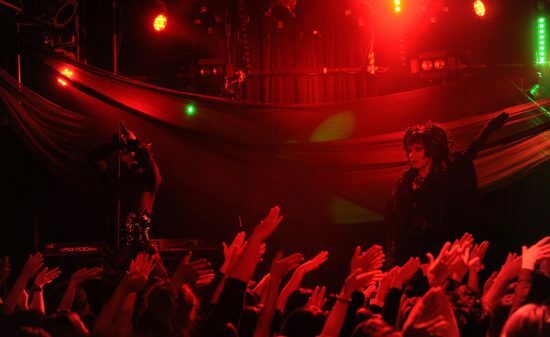 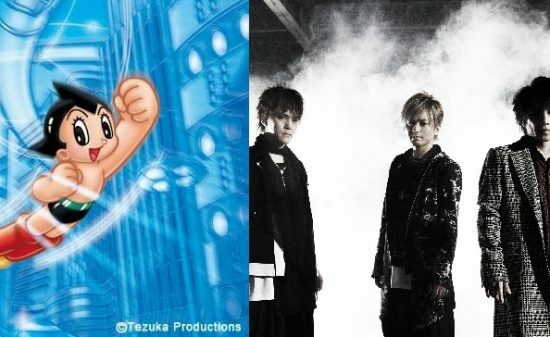 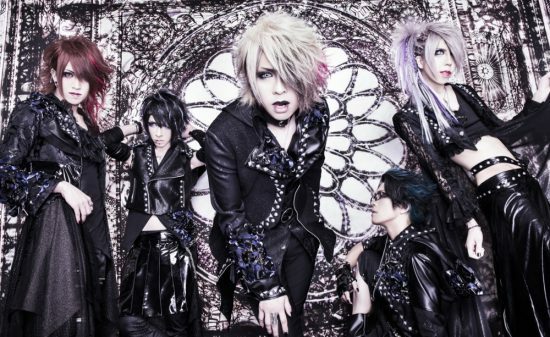 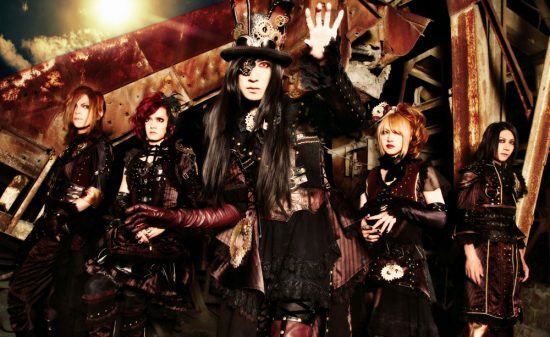 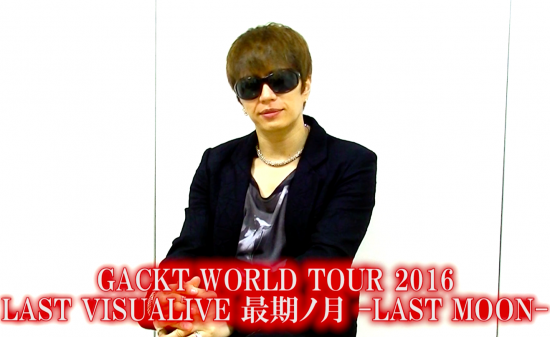 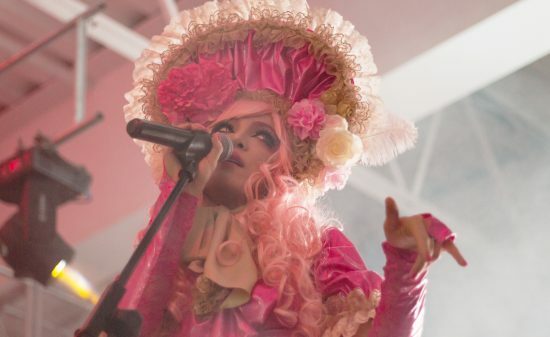 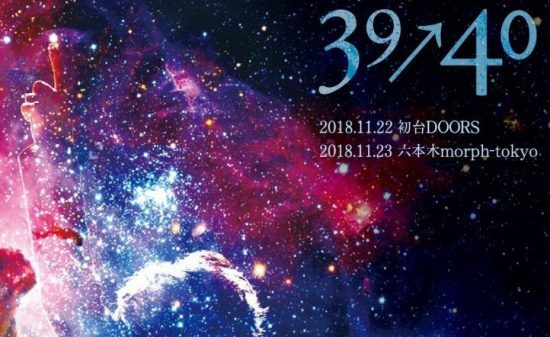 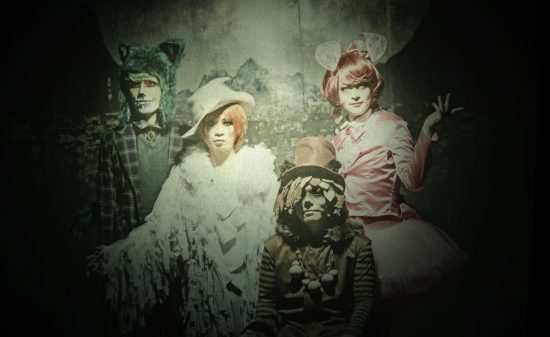 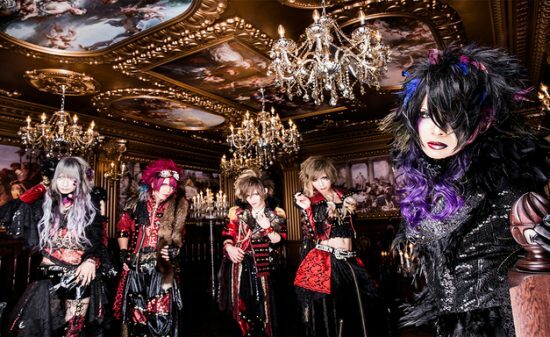 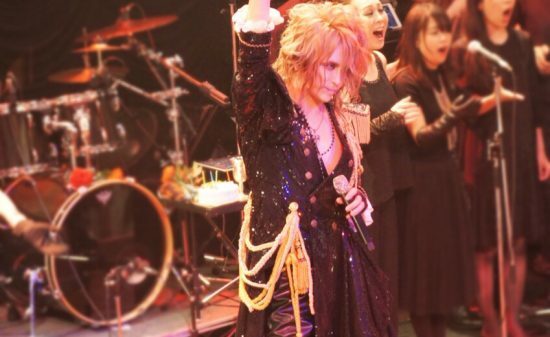 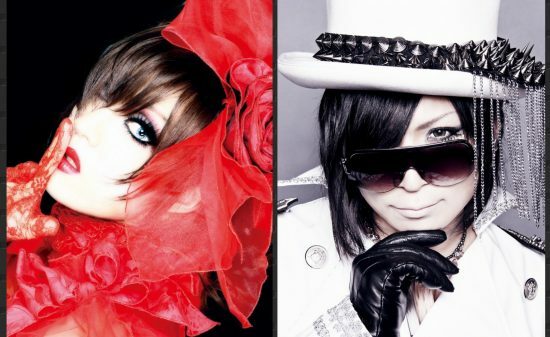 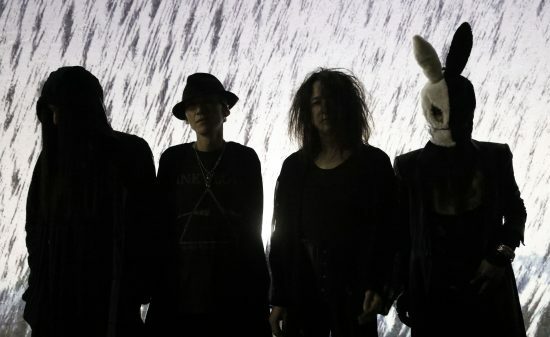 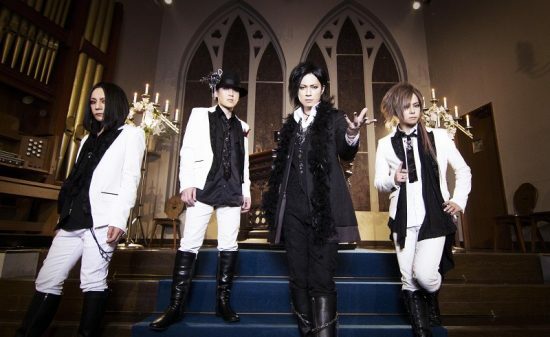 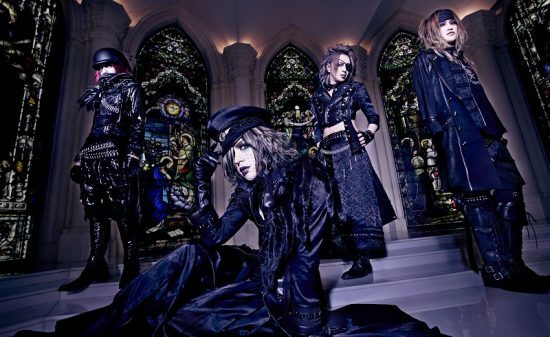 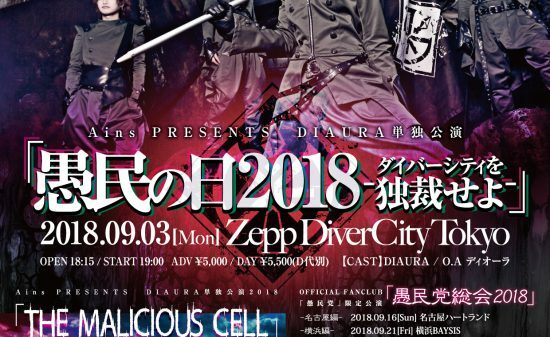 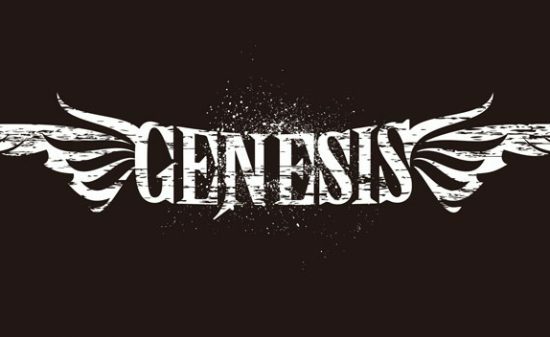 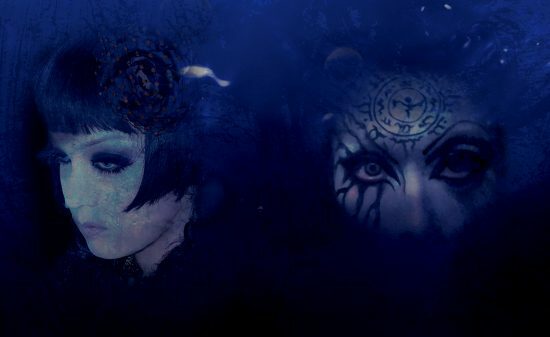 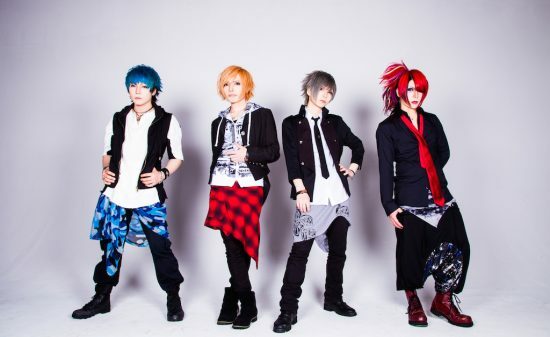 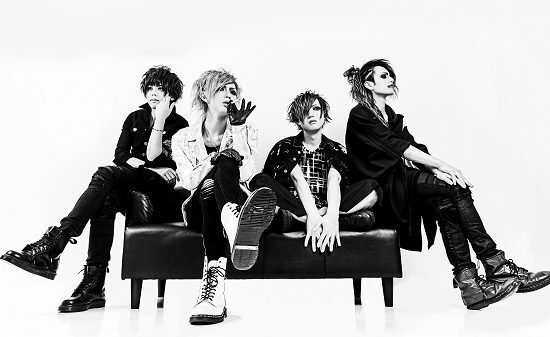 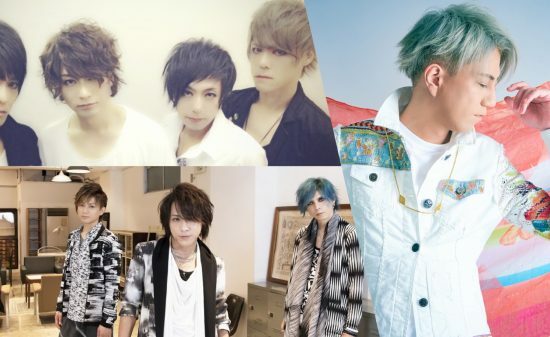 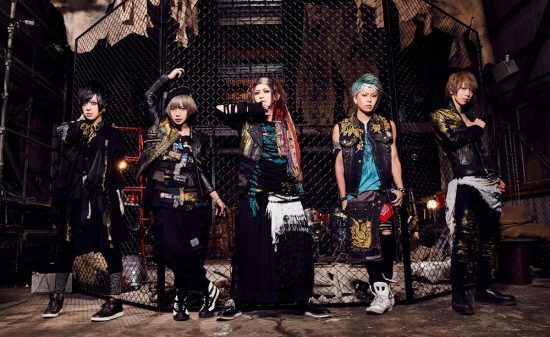 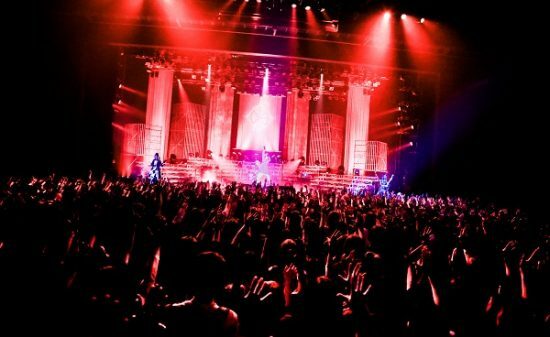 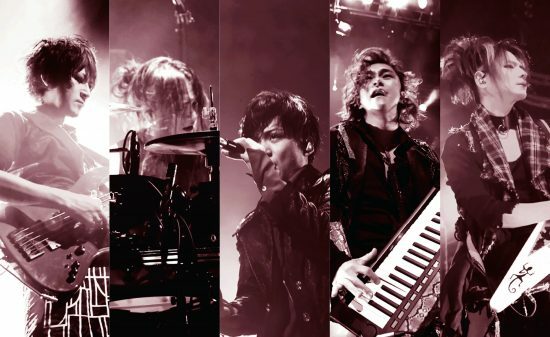 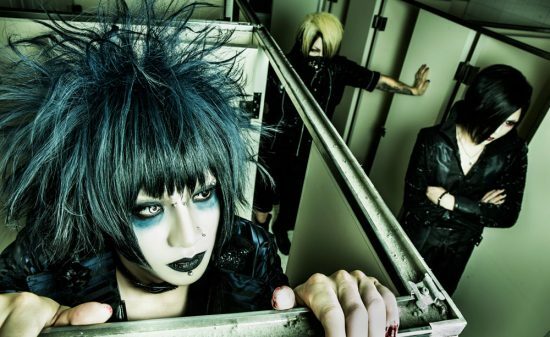 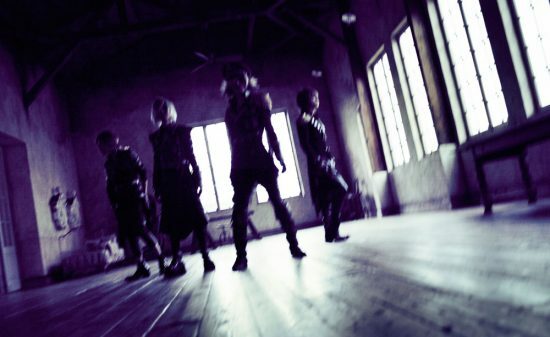 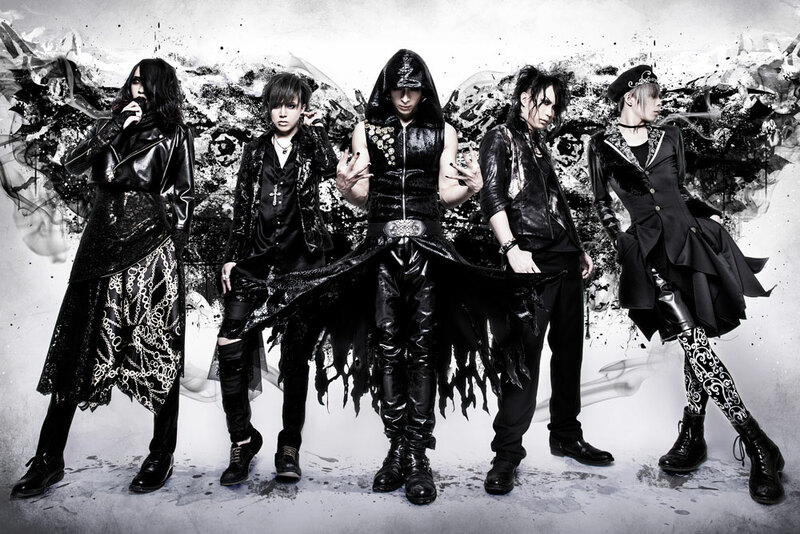 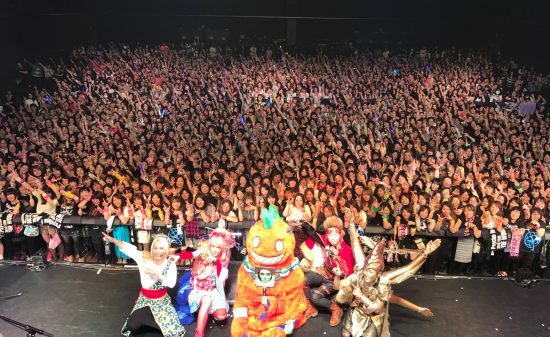 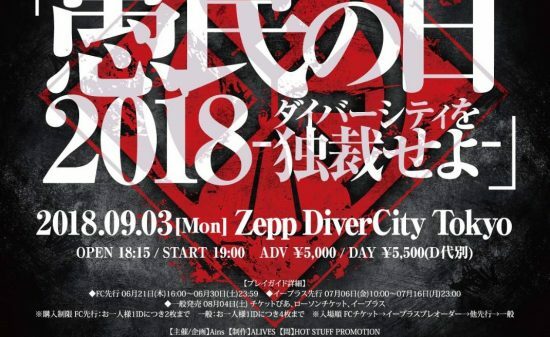 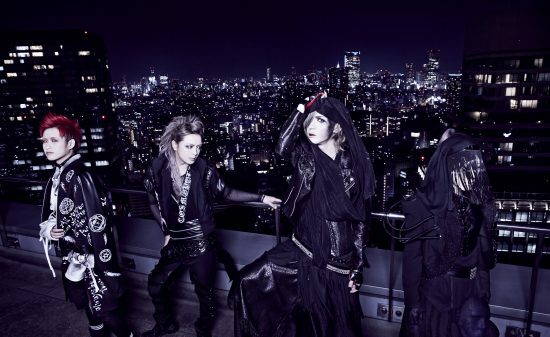 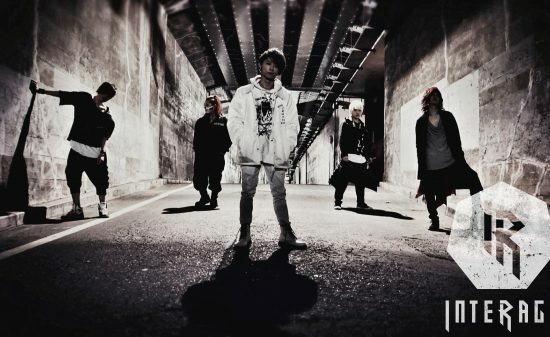 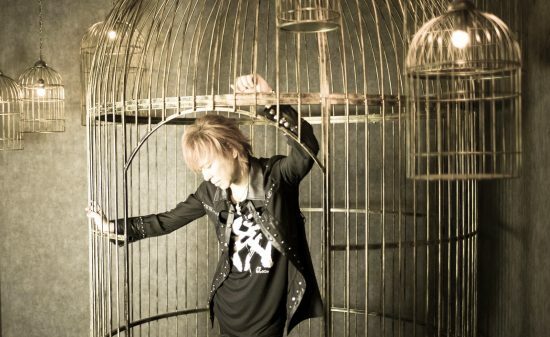 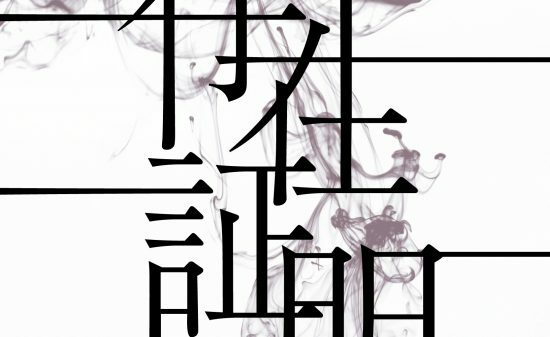 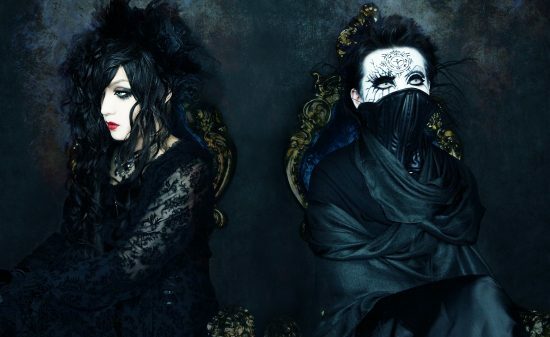 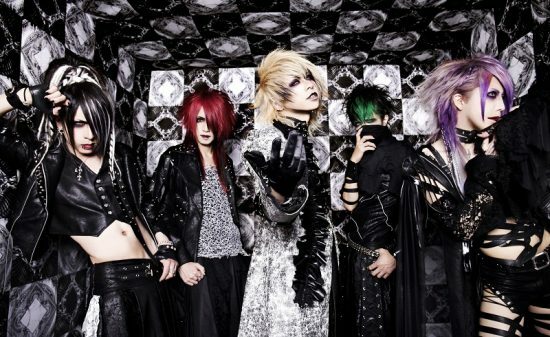 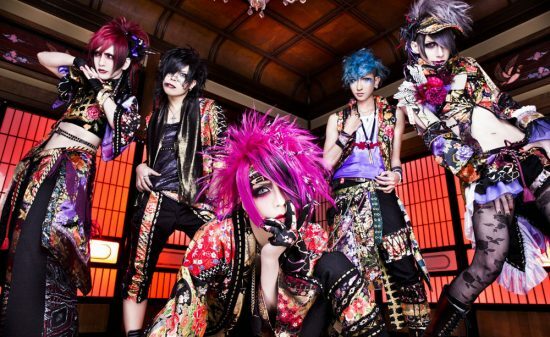 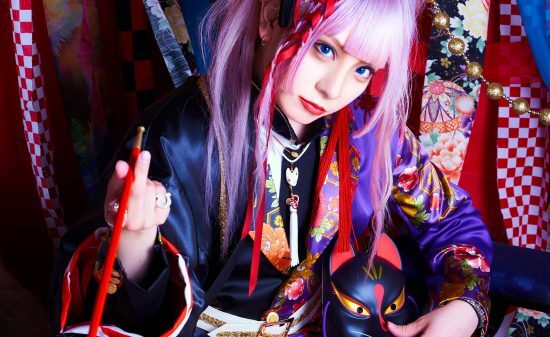 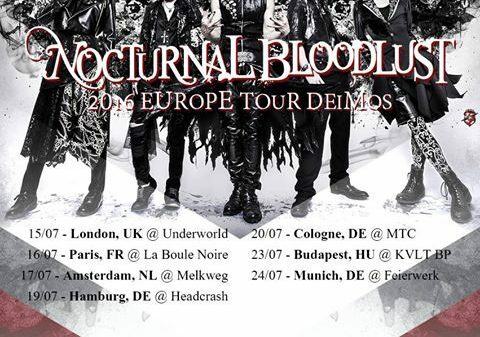 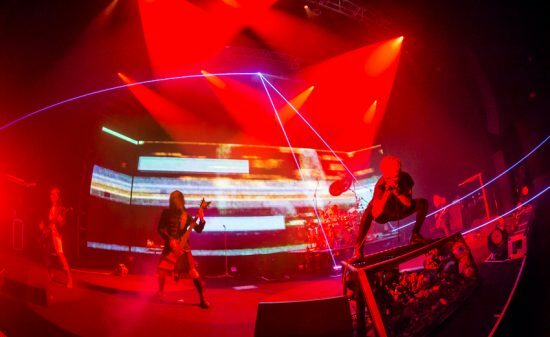 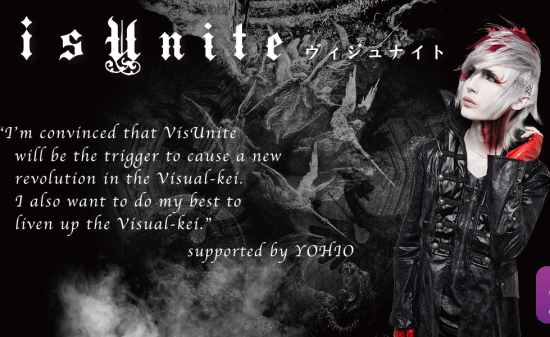 【Vkei-News】 KEEL CD release and live schedule announcements!